Your Ultimate Guide To Becoming A Magnet For TONS of Buyers, FAST! 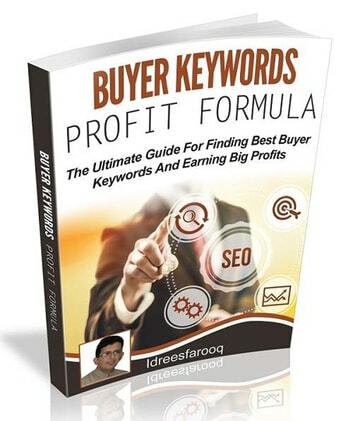 Keyword research can, most of the time, be a guessing game, but if you know how to research properly, then you don’t have to worry about losing. Hard work is always required to achieve success, but when you do your hard work, smart, you will have the edge, and everything within my guide will give you just that. This method is dead simple and newbies friendly. 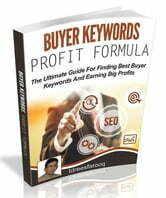 You don’t need to know anything on finding buyer keywords. I will show you step by step how easy the whole system is.